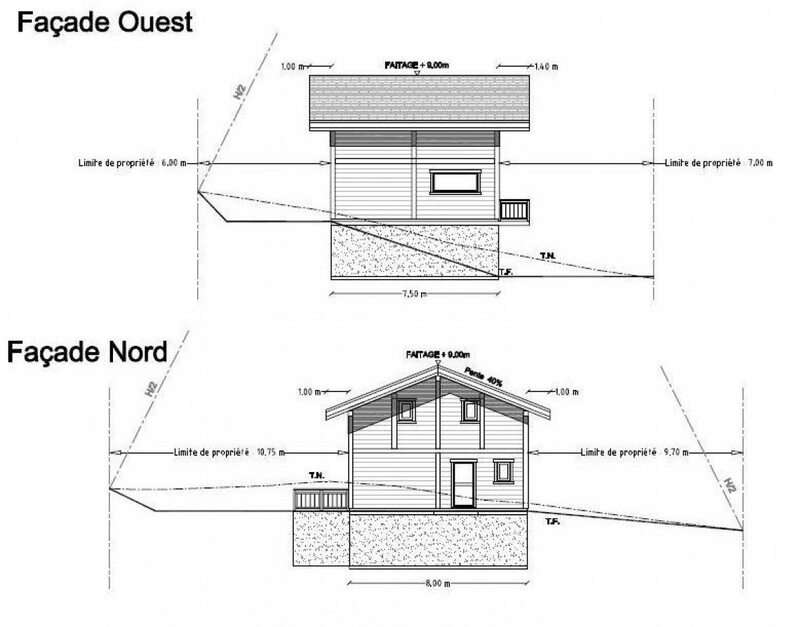 A brand new off plan 3 bed detached chalet on 3 levels with a garage and covered parking for sale near Morzine; Garage; Reduced notaire fees. 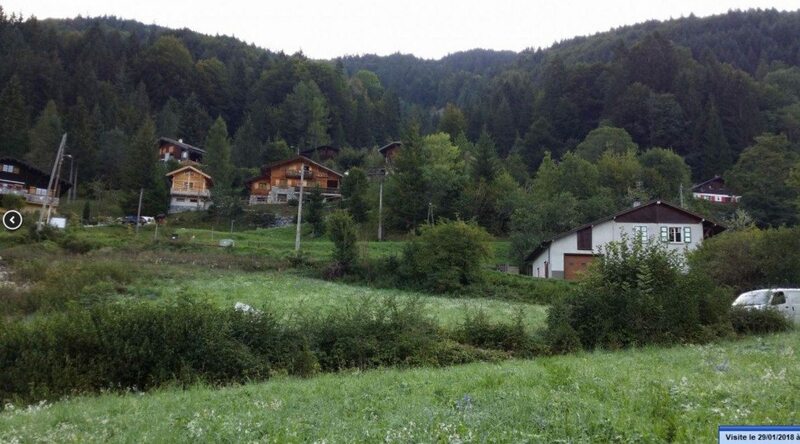 Habitable surface: 93m², with 50m² approx of garage/basement. A brand new off plan 3 bed detached chalet on 3 levels with an internal garage. 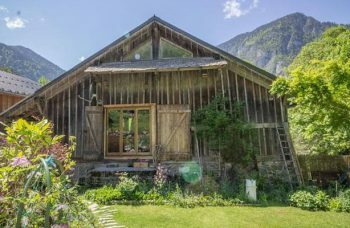 Situated on a south facing plot with superb views of the mountains, within a short walk of Le Biot village centre and the bus to Morzine, and just a 10 minute drive to the nearest ski slopes. 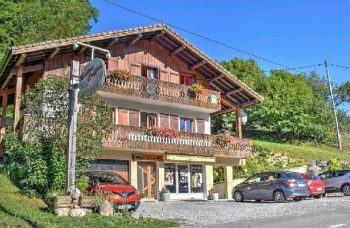 The popular village of Le Biot has a bakery, post office, school, and a little open air café/ shop where you can enjoy a coffee and watch the world go by. 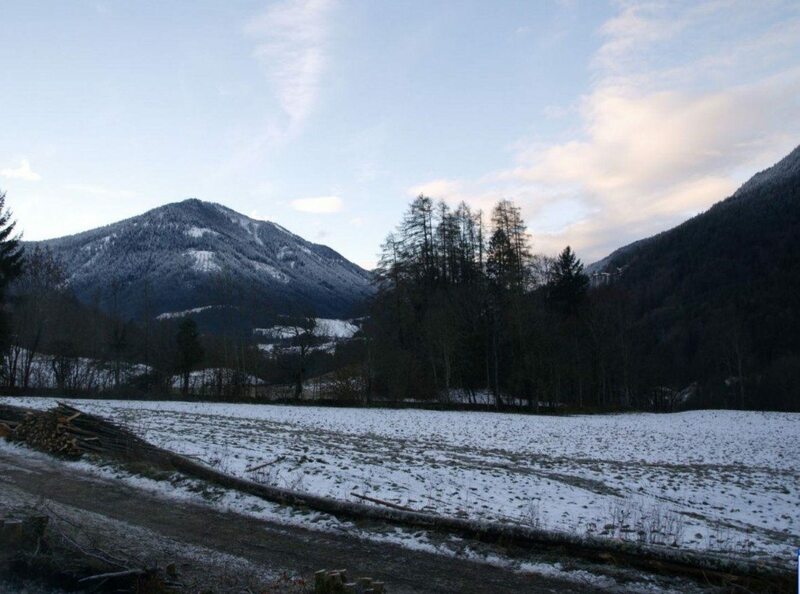 The chalet is being built by a renowned local constructor to a high quality specification (4 chalets being built, 2 are now still available). 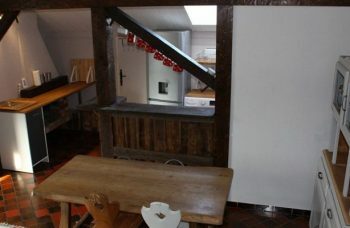 Habitable surface: 93m², with 50m² approx of garage/basement. Reduced notaire fees apply. Large covered terrace. Perfect for relaxing and entertaining. 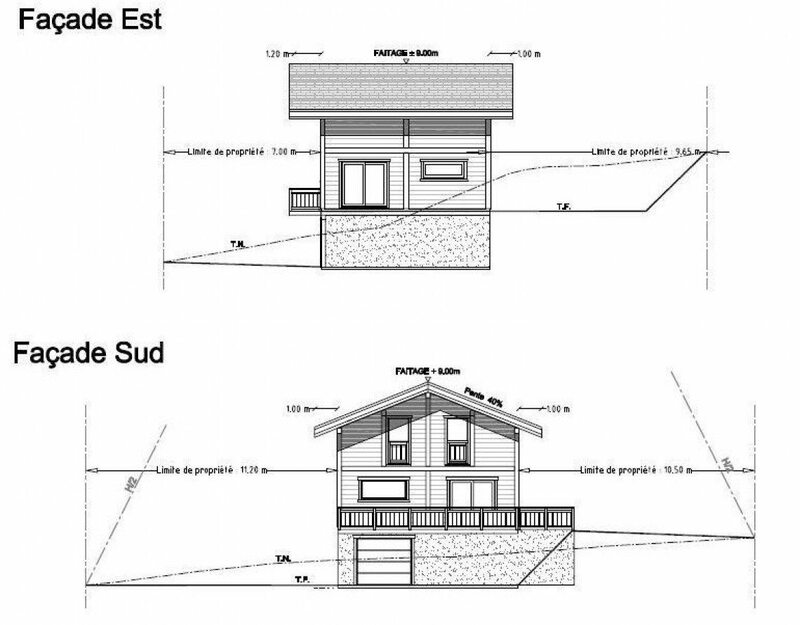 Please note, photos are from chalets by same developer.